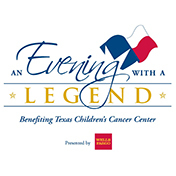 Gifts made in memory of Dr. William T. Shearer will benefit the William T. Shearer Endowed Fund which provides financial support for research and clinical innovations in primary immune deficiency at Texas Children’s Hospital. When you give, a letter will be sent to Dr. Shearer's family notifying them of your thoughtful donation in his memory. Thank you for making a donation in memory of Dr. William Shearer. If you have questions or need assistance donating, contact RevenueOperations@texaschildrens.org or call 832-824-6806. 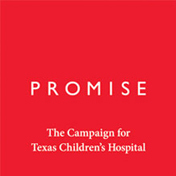 You will receive periodic communications from Texas Children's Hospital. You may opt out at any time.